It is no secret that housing prices have consistently risen and become increasingly unaffordable in recent years. This is particularly true in heavily populated and sought after urban regions such as the Greater Toronto Area (GTA). You may be unaware of the recently introduced and much stricter mortgage qualification rules. The Federal government has ordered these new rules in an attempt to begin stabilizing the Canadian real estate market and reduce the amount of debt Canadians (and our financial institutions) are burdened with. First-time home buyers will face the deepest implications, as a result of these new mortgage rules. It is predicted that these new guidelines will result in a 20% decrease in the affordability of housing. This means most first-time buyers will have to settle for a smaller, more modest home, even if they have saved a fair amount of money. It is thought that these new regulations will force more individuals to continue renting instead of owning a home (good news for property owners and managers). As part of these new mortgage regulations, potential buyers borrowing money with less than a 20% down payment on their purchase, are now required to pay higher interest rates. Rather than the 2-3% contract rate, borrowers must comply with the Bank of Canada’s posted benchmark rate which is currently sitting at almost 5%. Overall, this requirement will send more potential buyers back into the rental category as they find they are unable to afford the heightened interest rates. The pool of individuals eligible for a mortgage will ultimately shrink. The rental market is already highly saturated with growing population numbers in urban hubs, as renting becomes one of the only feasible options for young professionals. Condominiums were a highly sought-after option for young professionals and small families looking for an affordable and convenient way to live in the city. However, condo purchase prices have now reached an ultimate high and exorbitant condo fees are no longer a more affordable option. The new mortgage rules will also heavily impact investment properties. Investment property mortgages will no longer be eligible for government-backed insurance, which will create more barriers for buyers to enter the market. While these hurdles will impede new buyers, there is no better time for existing landlords and property managers to take advantage. Overall these new mortgage rules will drive the demand for rentals and prices for rentals way up. If you are in a position to enter the housing market as a buyer, there is no better time than now! Put down more money: If you are able to wait a little bit longer and save more money for a down payment, this would be a wise decision, in order for you to pass what is known as the “stress test” (the rate increase from 2% - 5% that was discussed earlier). Buy a smaller home: Unfortunately, you may have to settle for something a little bit less than ideal, in order to still make owning a home possible under these new guidelines. 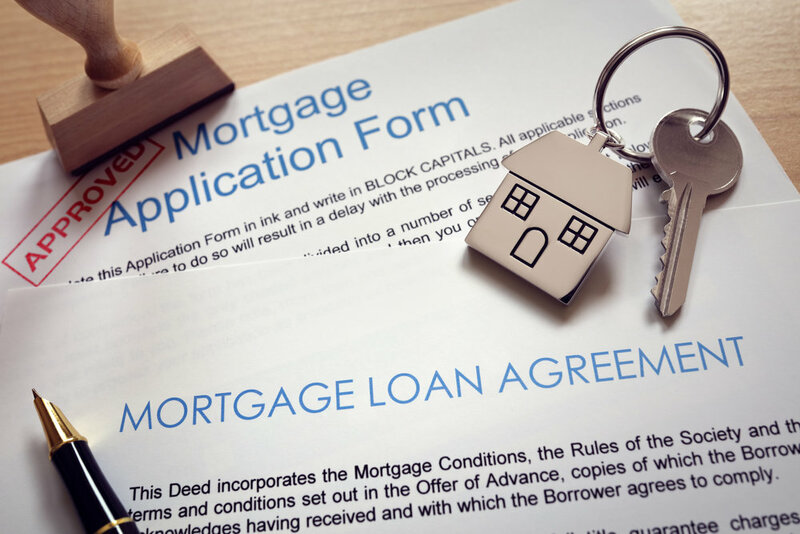 Add a co-signer: If you are fortunate enough to have someone in your life who can co-sign your loan (who qualifies under the new mortgage rules), this could be an asset for your case. However, there are a number of risks involved with getting and being a co-signer, so ensure you both understand the pros and cons of this option. Ultimately, it is now more important than ever to get pre-approved for a mortgage before you begin diligently house hunting. This way you will not face any surprises and will enter the market with realistic expectations under the new rules. If you’re in a position to buy a rental property, now is the time to reap the benefits these new mortgage rules are bringing to the rental market! At Central Erin Property Management, we are ready to help you by providing guidance and assistance to navigate your property management options under these new rules.